With limited parking at the ground there will be a Park and Ride facility with buses running between 9.30am and 2pm to the ground and returning between 5 and 8pm. 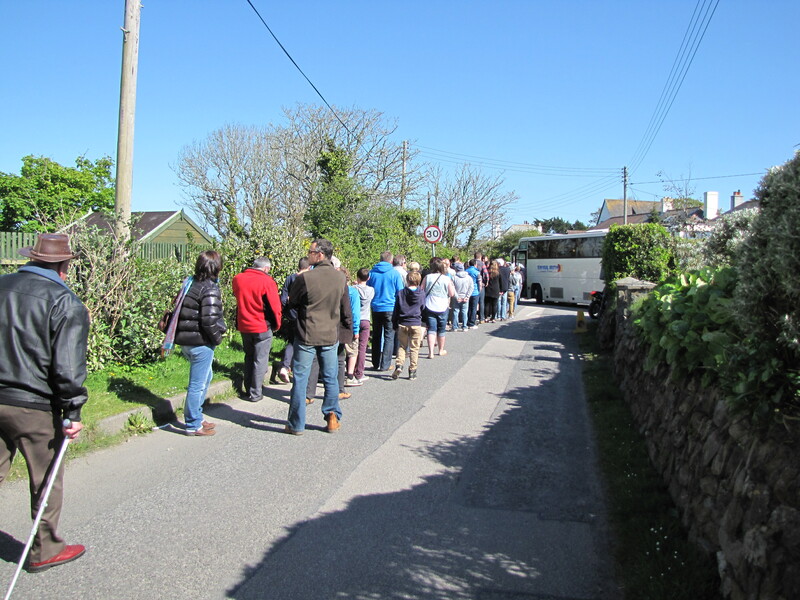 The Park and Ride parking will be in the Carnival field: From Chiverton Cross head towards St Agnes. At the mini-roundabout turn left and drive about 1/4 mile and the field is on the left just past the cemetery.